This summer here on Star Island, is quite an exciting one indeed. 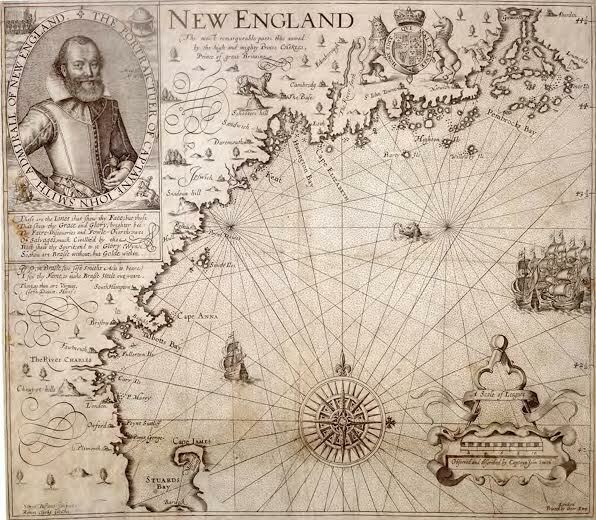 We are celebrating 400 years of the mapping of the Isles of Shoals! To celebrate this anniversary, we are venturing back in time as interpreters to see what life was like in the fishing village days of Gosport. We will host these 3 Interactive History Days on June 25th, July 23rd, and August 27th. We would love it if you could join us! Click here for more information. Don your nicest breeches and petticoats and make your way to Star Island! John Smith came here in 1614 and marked the map with the islands. There were already fishermen living here calling their home the Isles of Shoals, however, Smith decided to name them after himself and labeled them “Smyths Isles”. 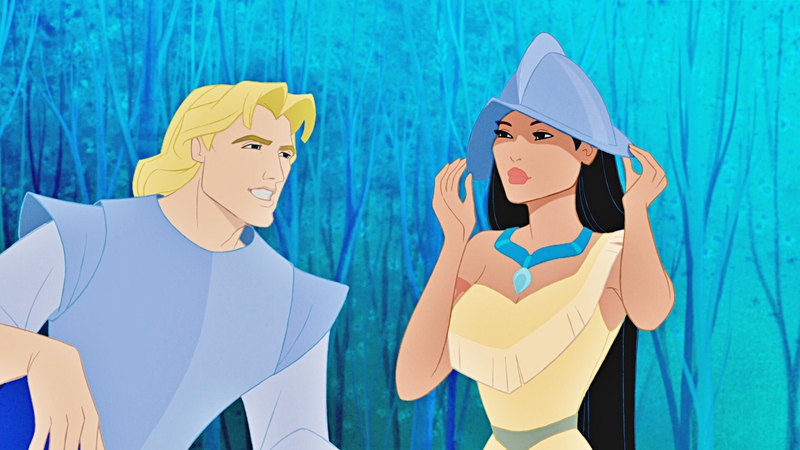 By the way, this is in fact, the same John Smith from the Disney film, Pocahontas. Though, I will add, the film is not quite historically accurate. 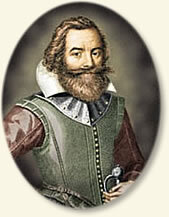 On his return to England, Captain John Smith published a book and a map and so successfully promoted the idea of colonizing the region that within a few years, there was a fishing outpost here and the beginnings of a permanent village that continued until 1870. John Poor, president of Stickney and Poor Spice Co., purchased all the houses on the island to build the Oceanic Hotel and establish Star Island as a summer resort. In 1876, Star Island and all its buildings were purchased by the Laighton-Thaxter families who continued to operate the summer resorts until 1915 when Star Island was sold to the non-profit Star Island Corporation, and serves now as a seasonal conference and retreat center. This entry was posted in Isles of Shoals, Maps, Star Island and tagged interactive history day, Isles of Shoals, John Smith, mapping, smyths isles by smills. Bookmark the permalink.